Another LEGO idea is about to roll out in the beginning of 2018. This time it is Ship in the Bottle which will be set sail on Feburary 2018. 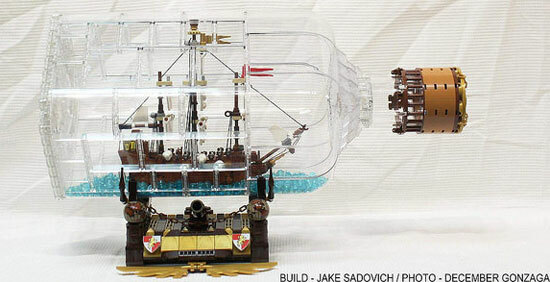 As this is a LEGO idea contribution, it was originally designed by LEGO Ideas member Jake Sadovich (a.k.a. JakeSadovich77) from the USA. Below was his concept for the idea. You can see detail of his idea here. LEGO has accepted the idea and decided to make a more "commercial" version. The set will be having 962 pieces. Compare to the original idea, this is more like a small size but the concept is there. 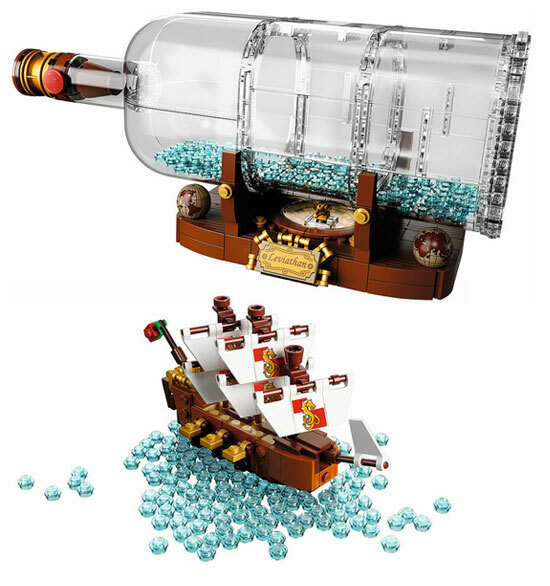 The ship can be separated from the bottle. This set will be release 1st of February, 2018 for a recommended retail price of USD $69.99. 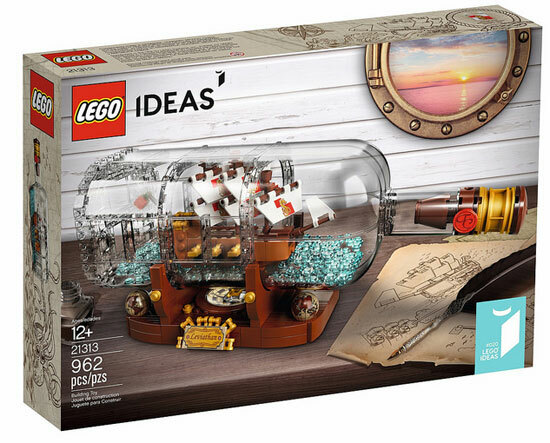 How do you find this Ship in the Bottle? Comment and let me know. This is something truely special, bringing LEGO up to a whole new level.